If I could live in a tulle 'tutu' like skirt, I would. The picture above is just pure perfection. I need to get my hands on one of those skirts immediately!!!! SO I love to shop......duh that's an understatement. I love following the latest trends and finding new stuff that not a lot of people have.....& when I came across Shabby Apple I was in LOVE. Some of you may already be familiar with Shabby Apple, but for those of you who aren't get ready for your world to be rocked. 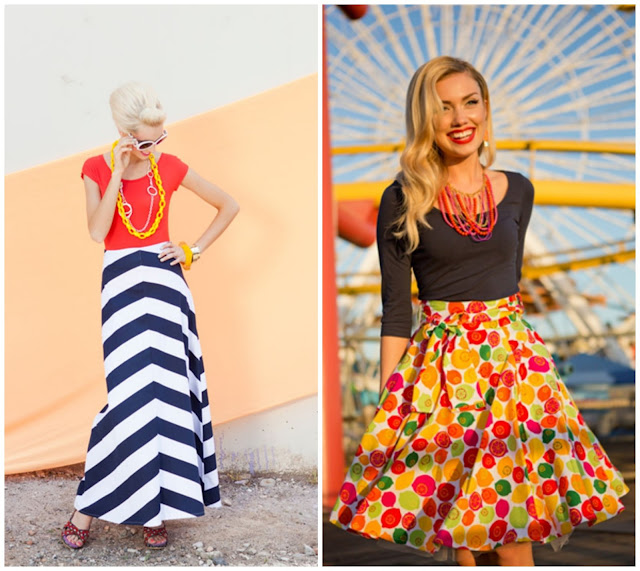 Shabby Apple is an online dress boutique that specializes in vintage and retro dresses. Check out some of their vintage dresses, you'll feel like you just went back in time. To me, its straight out of the 50s. The clothing is so fun but with a modern twist. I went on their site a few days ago and couldn't stop going through the pages of dresses and skirts. Everything was so pretty and girly & unlike anything I have seen before. Is it not the cutest stuff you've ever seen.....i die. and because Shabby Apple is awesome they are offering you lucky messy readers the chance to win a $75 gift card to their online boutique!!! Let me just say I am SUPER jealous I can't enter this giveaway...i want EVERYTHING! Don't forget the second round of #TheMessyProject is LIVE on THURSDAY!! 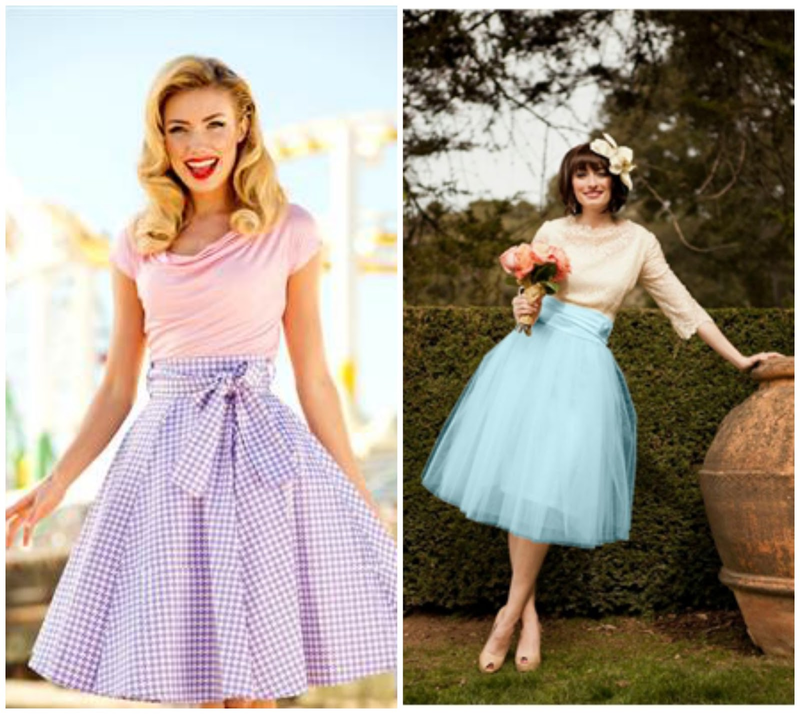 Those tulle skirts are amazing and look so cute! Sadly, I think I'd look a bit silly wearing something like that in Hawaii. I rarely dress up anymore! I'm obsessed with the True Love Skirt! I love the "here comes the bride" necklace! definitely one of the tulle skirts...it's been on my wishlist! Oh my gosh i wouldn't know where to start if I won! I love the tulle skirts for sure! I love the Dipper Skirt! So adorable! I LOOOOVE Shabby Apple, such one of kind classic pieces!!!! I can totally see you rocking a tulle skirt on the beach...hot stuff!!! Shabby Apple is a great shop! 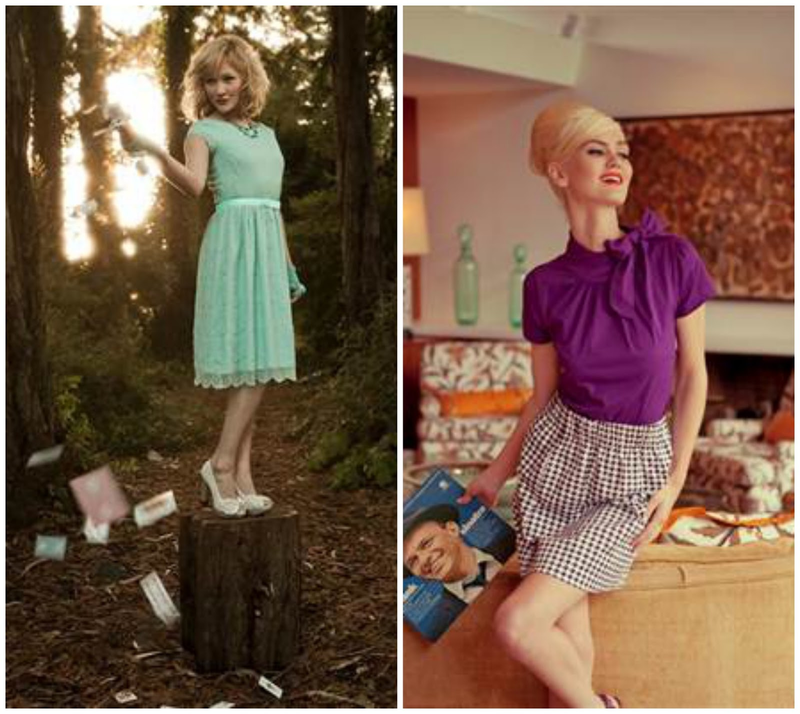 I am a big fan of their classically styled dresses. These photos are beautiful. They have a lot of pretty clothes. The tulle skirt makes me think of my sister. She would love one. Actually two. She wants a beautiful colored one and a neutral one. At least that is what she told me a few days. I love Shabby Apple! I would really love the With This Ring dress! Those bathing suits are so cute! I would love to get one for myself. 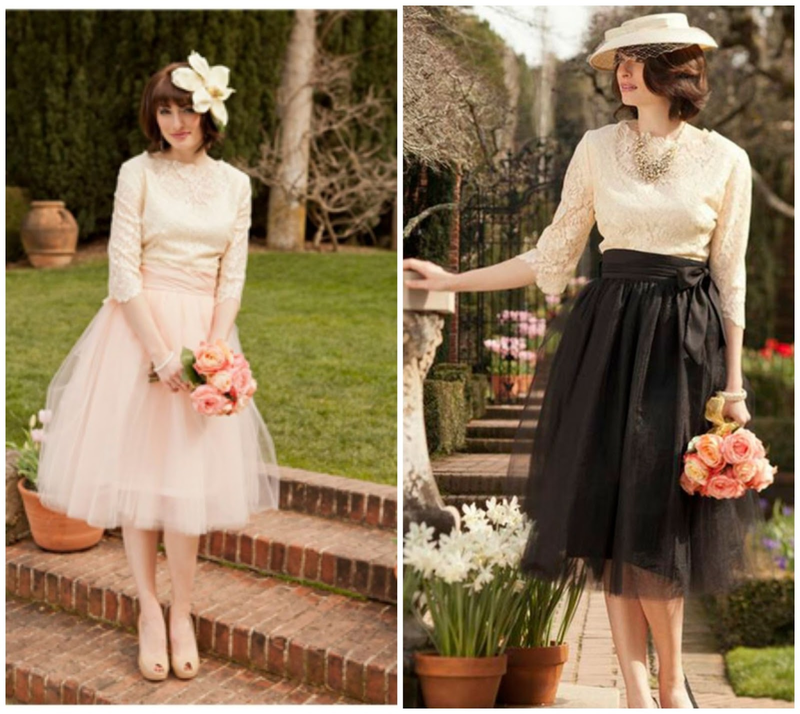 Love those tulle skirts! Obsessed! Great picks! Tulle is so ballerina like and girly! Love it. But I don't know where I'd wear it so I'd go with the gray wrap dress. I love the Santa Monica dress. It is so cute, fun and summery! i love their clothes but i love their jewelry, especially their necklaces! :) thanks for hosting! I would love to get the honeydew melon tee and some pretty earrings. Kelly, I must win this! 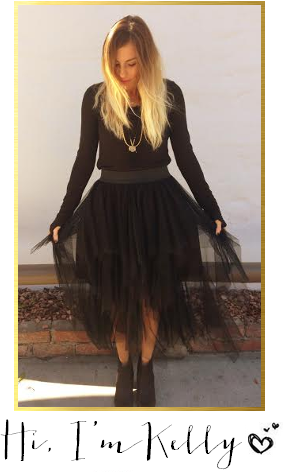 I NNNNNNEEEEED that tulle skirt in my life. Please! I could seriously buy their entire inventory... pure lust! I'm really loving the Icy Mint dress. 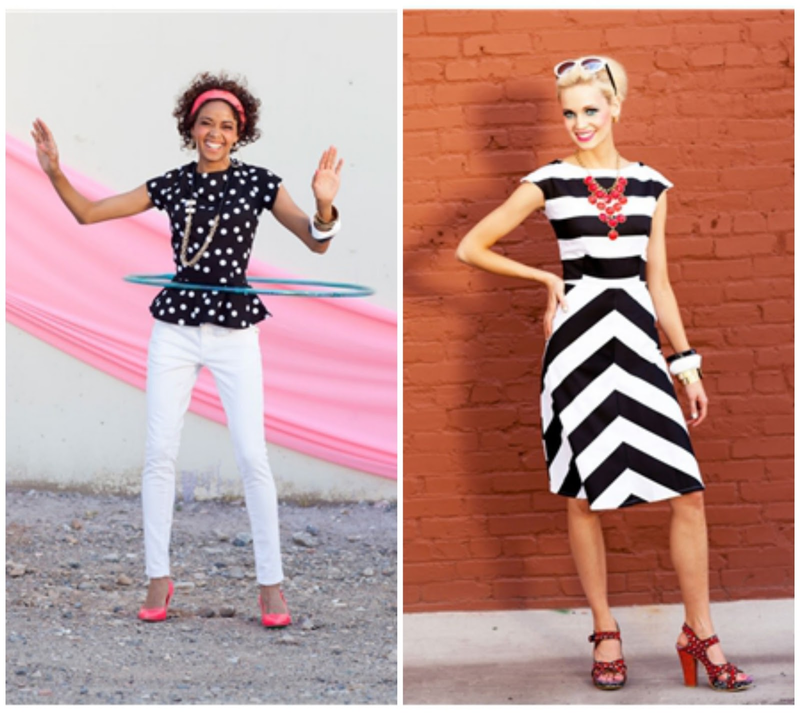 I love shabby apple and I love the out of the blue dress! I would buy this: Tiber dress http://www.shabbyapple.com/p-960-tiber.aspx. Thank you for the awesome giveaway! I LOVE Shabby Apple! I must must must have the BERNINI dress!!! OMG, so perfect! I would get the Gondola dress for my daughter! Following on instagram as themorrisplace. Following on gfc as sonyamorris. I like the Nautical Navy Skirt. Thanks for the chance to win! I have been eyeing that little Tiffany Blue number for years now! Just looking at shabby apple site again! Ahhh, I loveee everything!!!! I never saw this store before, thanks for the introduction!!! I'd want the bon voyage dress in navy or the boogie woogie dress! The G. Cooper dress is gorgeous!!! I would get the Gondola dress! The Heart of Me dress just shouts at me "Buy ME!"